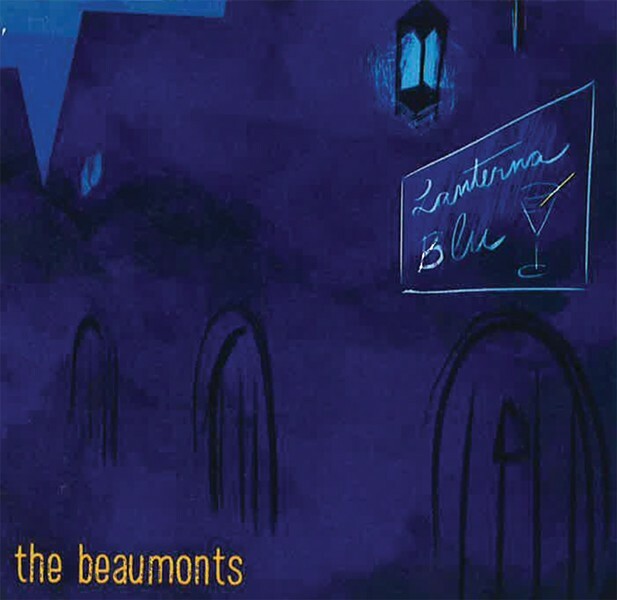 The Beaumonts kick off "Lanterna Blu" with a quasi-bossa nova backbeat, reminiscent of Paul Weller's postmodern lounge outfit The Style Council. But it isn't a ploy to simply reel the listener into their comfort zone, because they do it again with the second track...and the third. The Beaumonts' frontman Steve Pizzuto also holds down the bottom end in the Ren and Stimpy-meets-Madness band that is 5Head. But don't expect the silliness and the augmented ska. "LanternaBlu" is the twilight between melancholy and downright maudlin. It is layered, lovely, and lush, with the hint of inclemency looming just overhead. The album was mixed by four-time Neko Case producer Darryl Neudorf, who adheres well to the ethereal undertones and mood BTW, do I hear a 1966 Bassman in there?